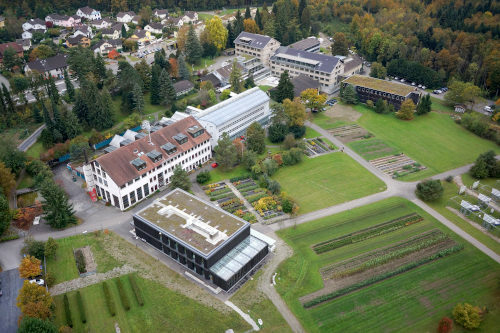 The NFI is part of the «Swiss Forest Monitoring» of the Forest Division of the Federal Office for the Environment FOEN and the Swiss Federal Research Institute WSL. The research unit Forest Resources and Management of the WSL is responsible for the planning, survey and analysis, as well as the scientific interpretation and publication of the NFI. The political interpretation and implementation is done by the Forest Division. The third NFI consists of different projects and services. Would you like to give us your feedback or do you have any questions about our website ?